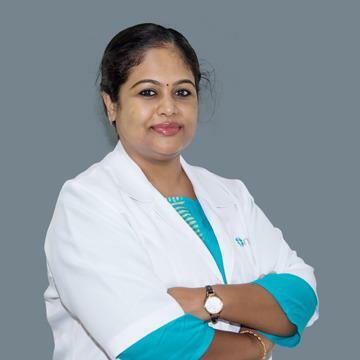 Dr. Vijitha Mary Vinod completed her MBBS from Pariyaram Medical College, Kerala, India in 2010. Following which she acquired over 7 years of collective experience working in Kerala, Oman and UAE. She is fluent in speaking English, Malayalam, Hindi and Tamil.